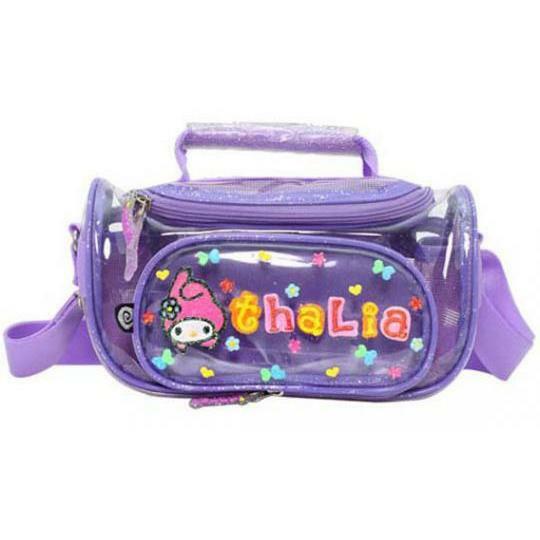 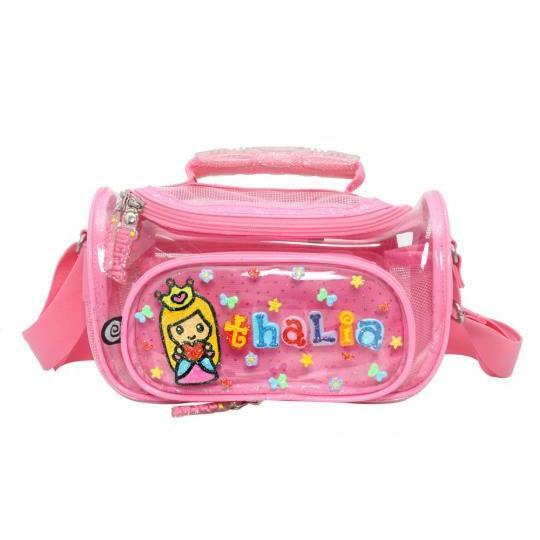 This is cute THALIA shoulder bag is one of our best seller item for kids age 6and up. 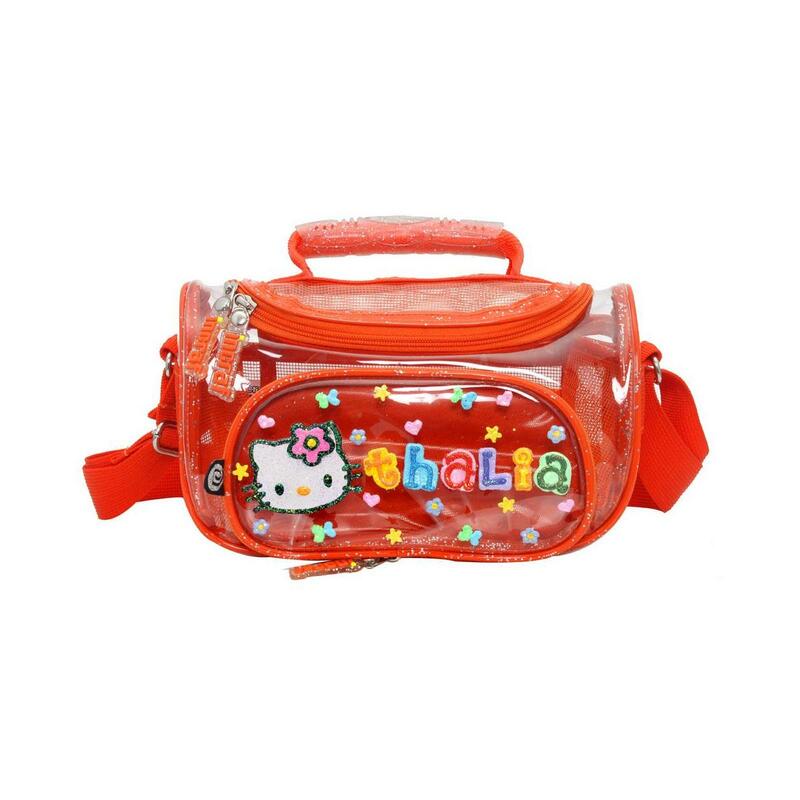 Is the perfect shoulder bag for weekend getaway or any other events. 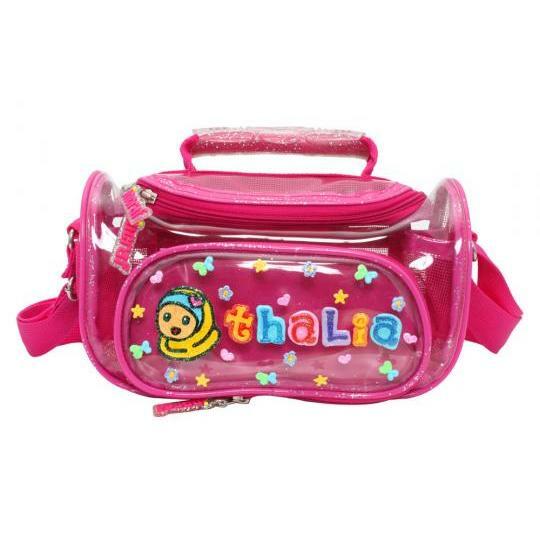 It has 1 pockets at the back and many other pockets inside. 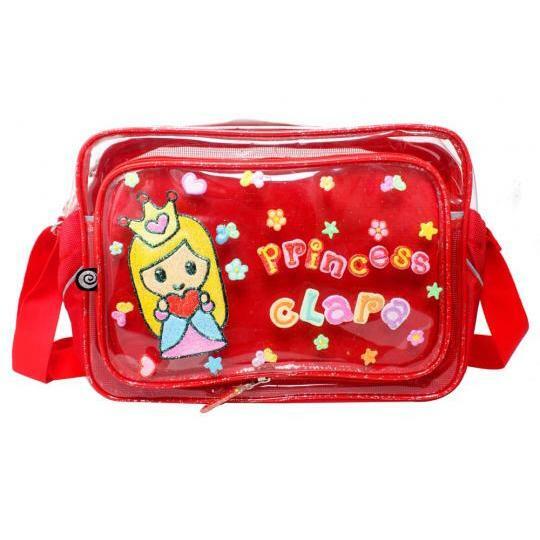 It's made by High Quality PVC and stay strong for m0ore than 5 years.